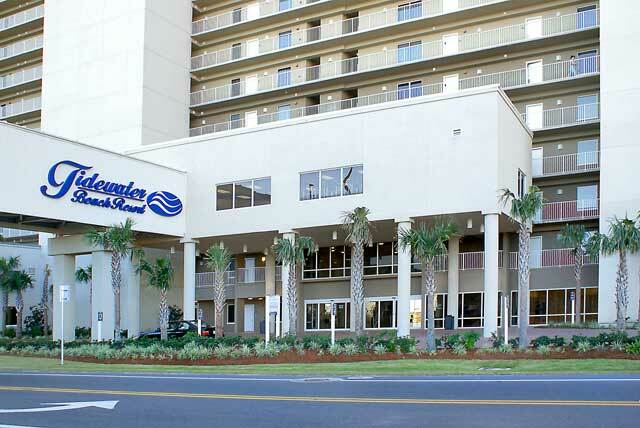 Tidewater Condominium completed in the 4th quarter of 2007. 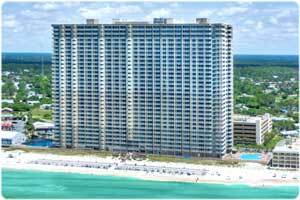 It is located just west of Pier Park in Panama City Beach. 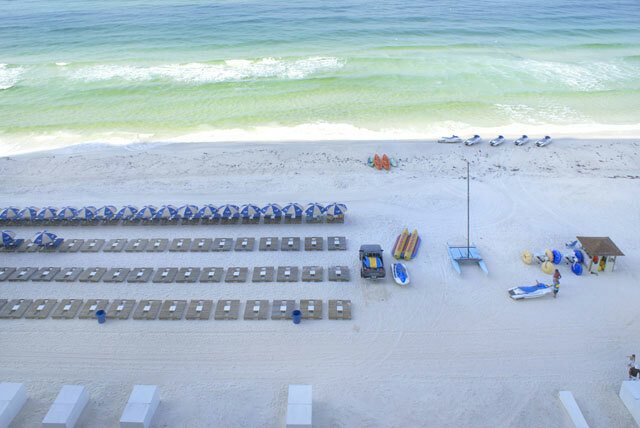 The property holds 636 feet of pristine beach frontage and includes 570 residential condominium units among the two connected 31 story buildings. 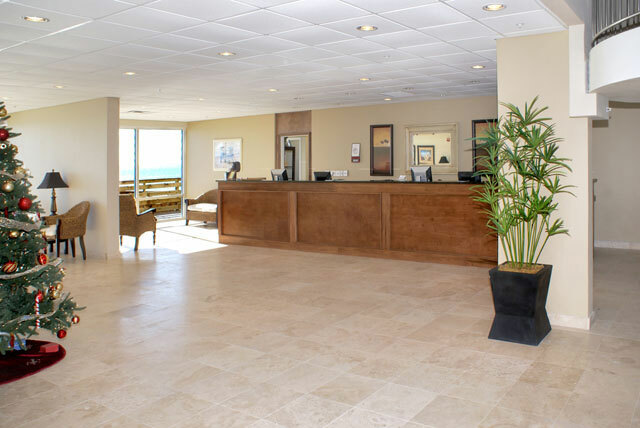 Tidewater contains a fully staffed lobby and reception area. 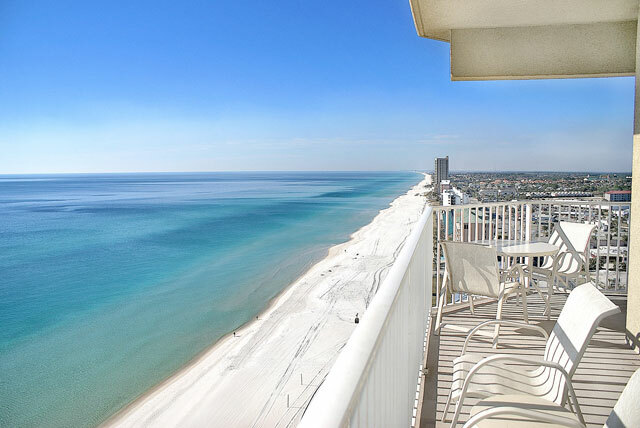 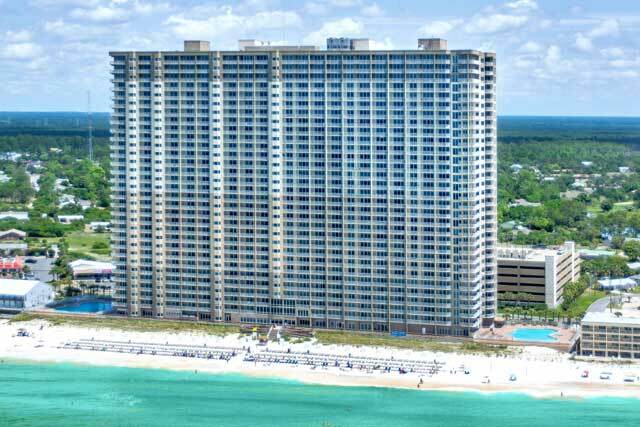 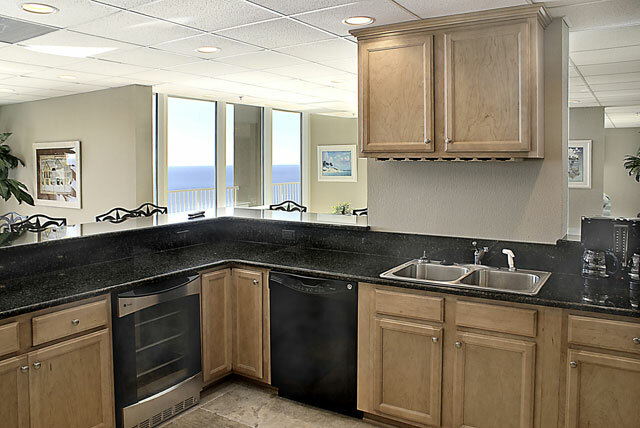 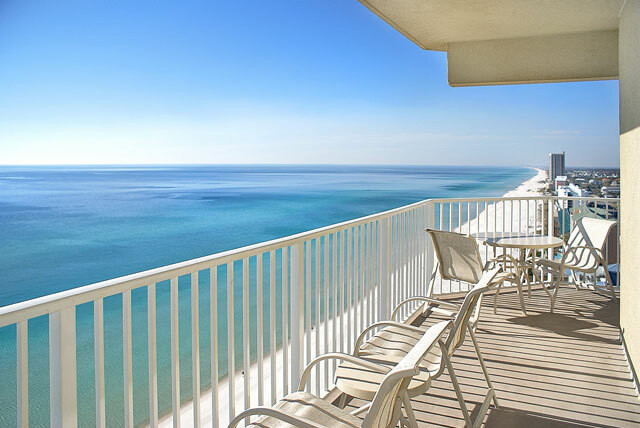 This condo also lays claim to the largest gulf front fitness center on Panama City Beach. 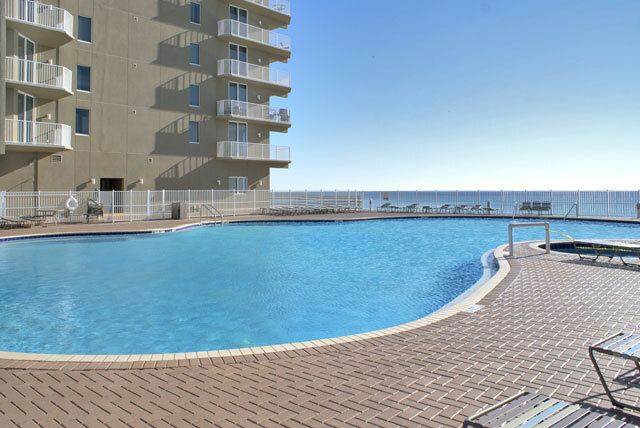 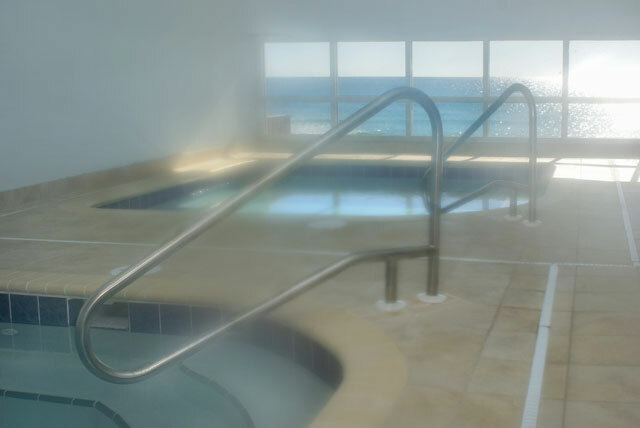 Tidewater condominium has two gulf front pools (one on each side of the condominiums) and one indoor pool on the north side of the condominium. 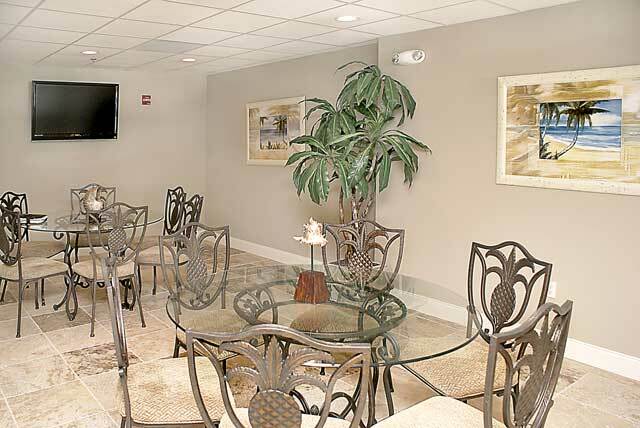 Tidewater may have created the best owners lounge to date in the area. 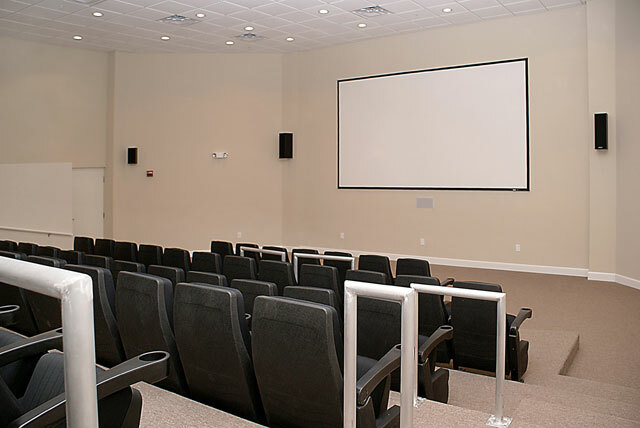 There is also a game room and full size media/movie center. 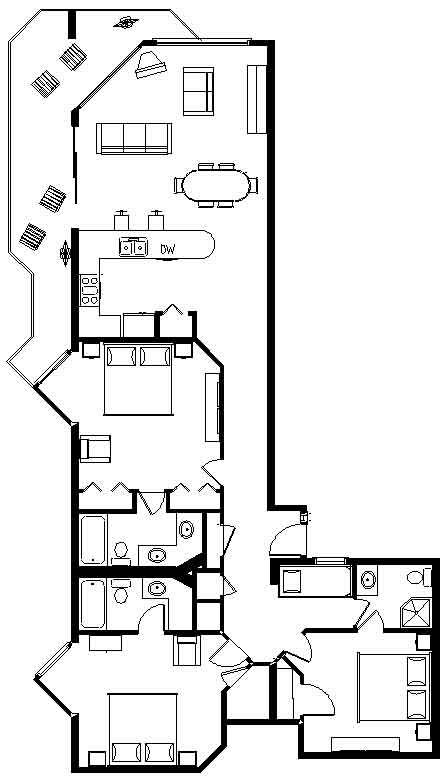 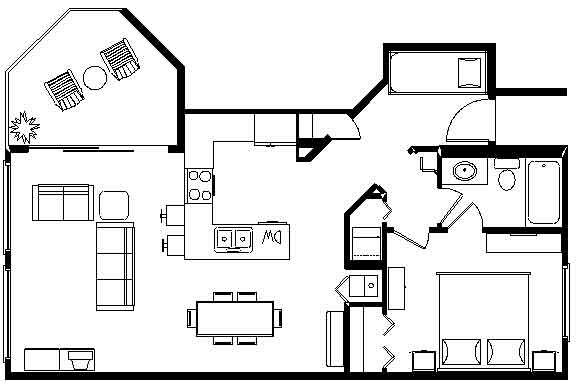 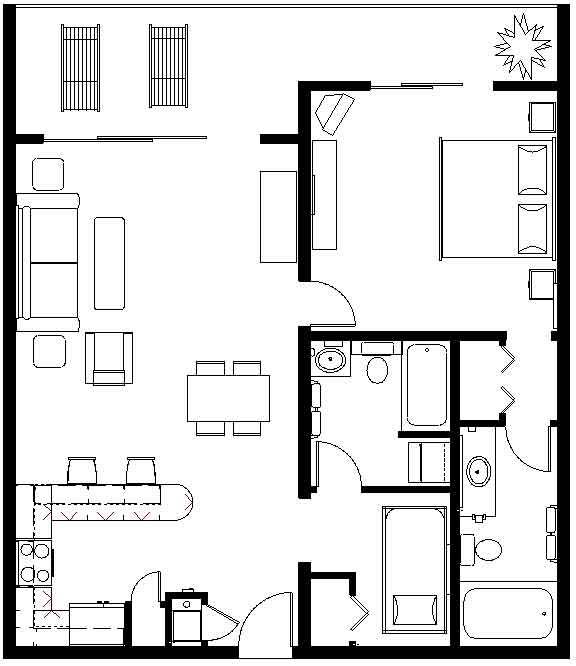 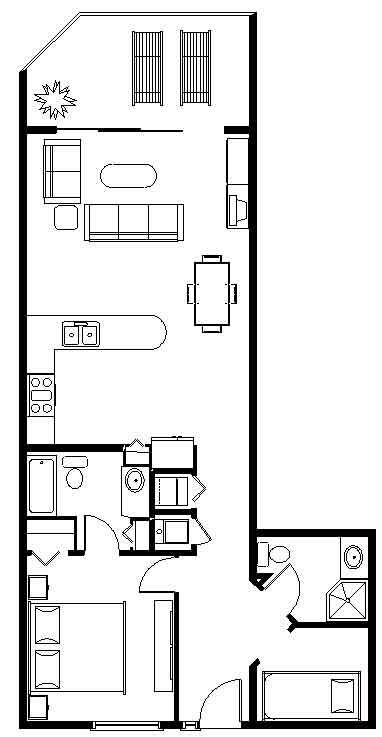 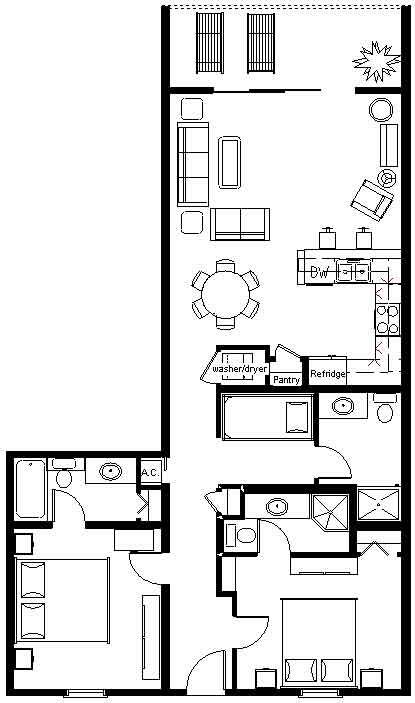 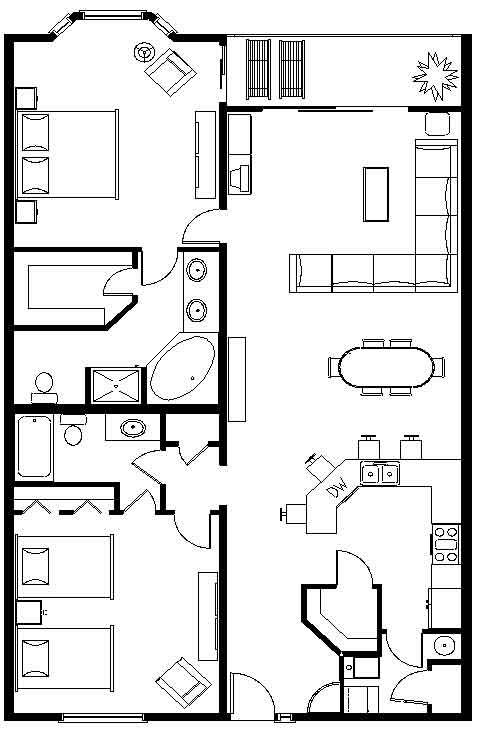 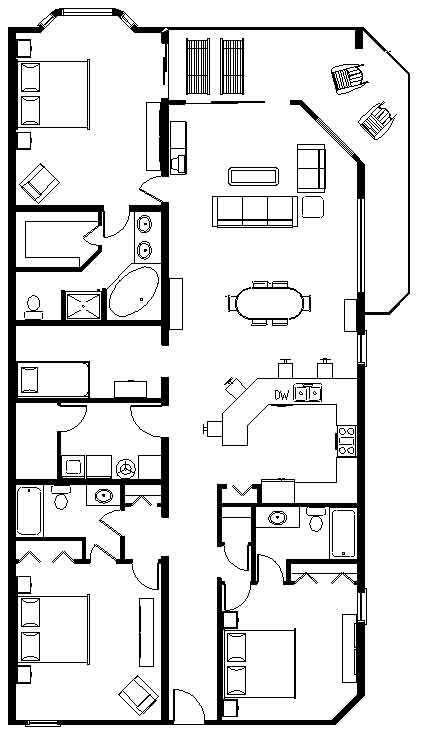 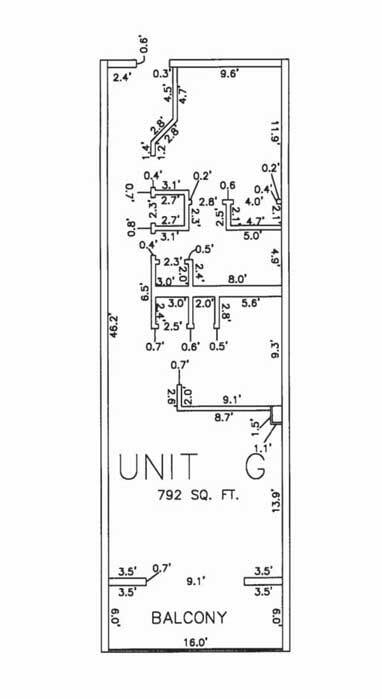 Click below on any of the units to see the floor plan. 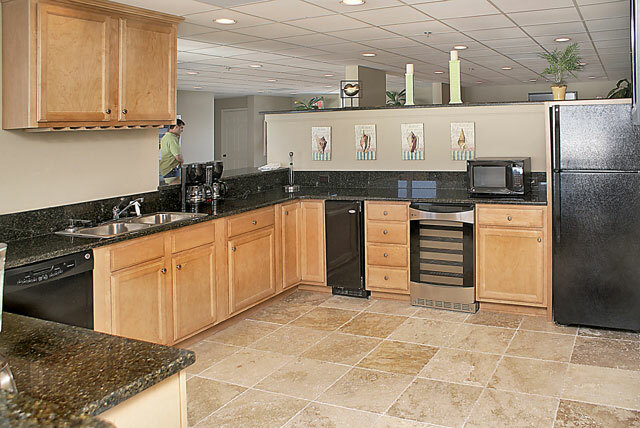 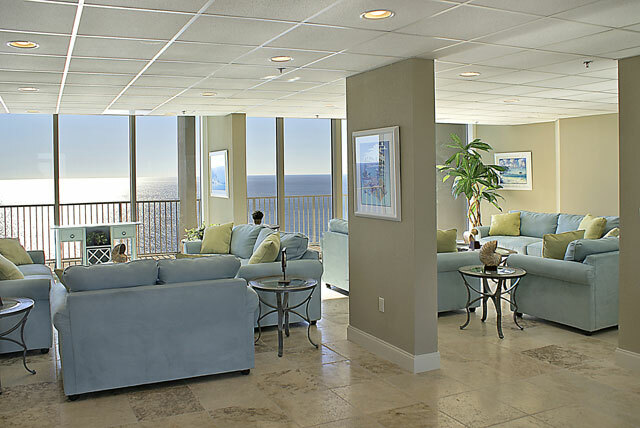 click below to see the Tidewater Condominium floor layouts. 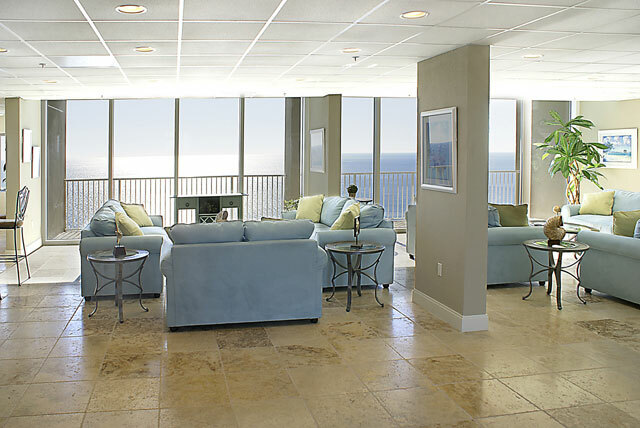 Tidewater has abundant space to unload and access the main lobby. 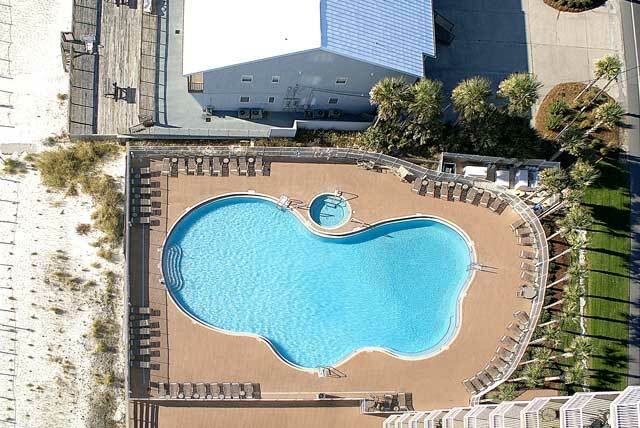 There are two outdoor pools on each side of the condominium and a indoor pool on the north side of the building. 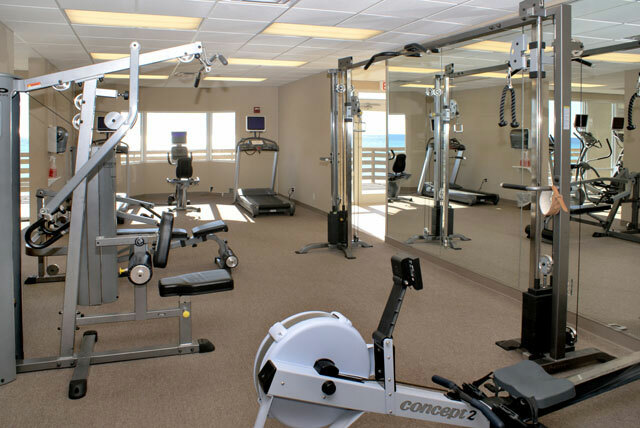 Tidewater has the largest gulf front fitness facility in Panama City Beach. 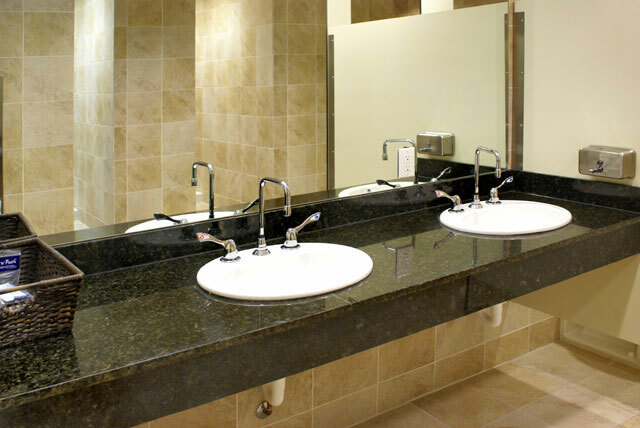 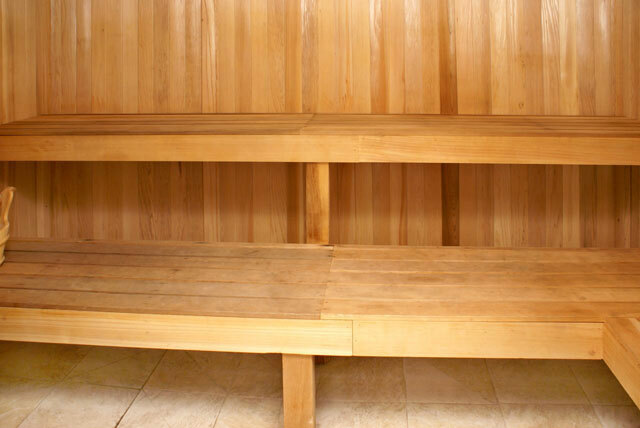 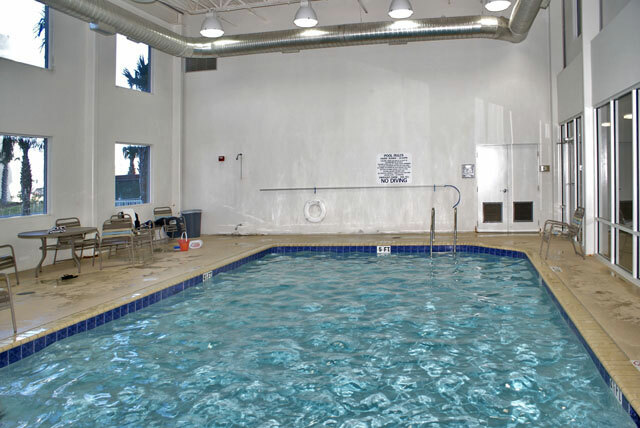 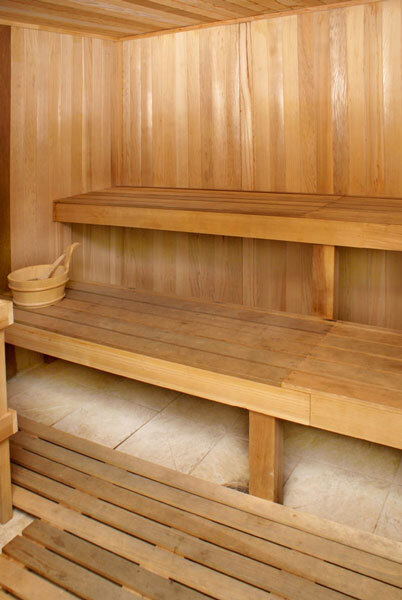 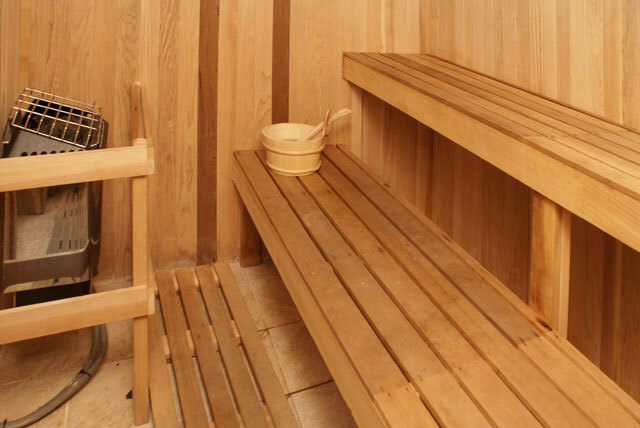 This facility includes both wet and dry saunas in addition to the indoor spa tubs. 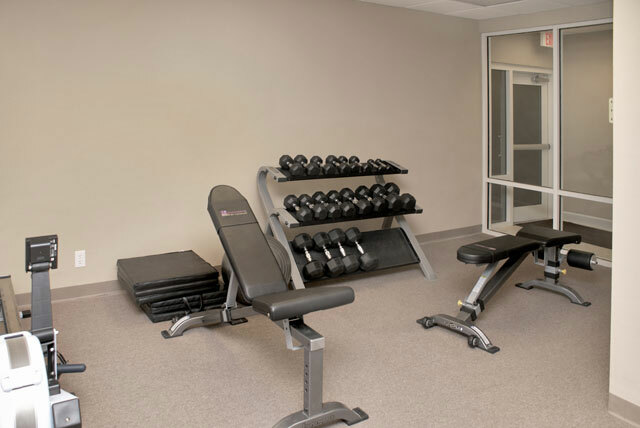 The fitness area has cardio, standard equipment and a dumbbell area. 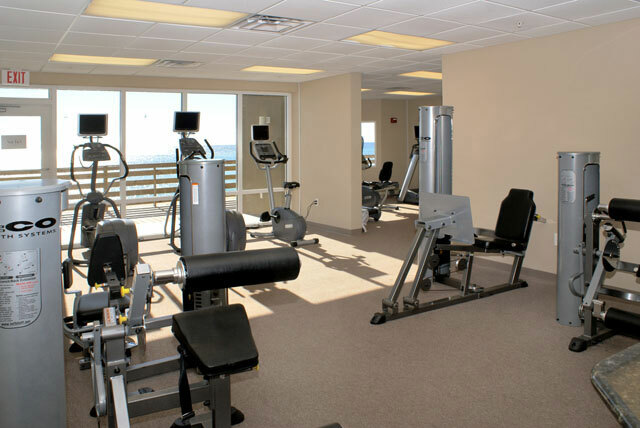 A significant number of cardio machines directly overlook the gulf of Mexico. 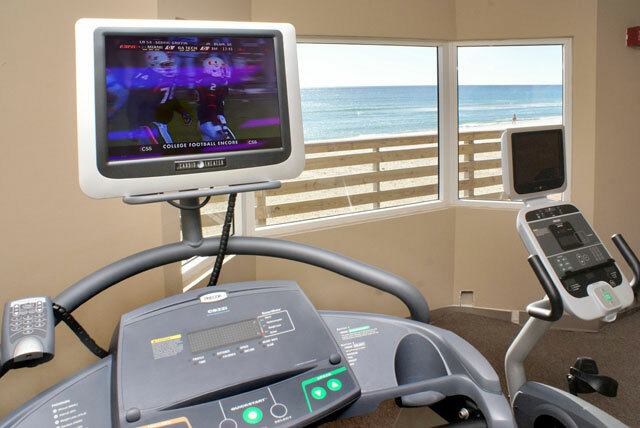 The personalized flat screens on the cardio equipment and the view looking out over the gulf make for great scenery during your stationary workout. 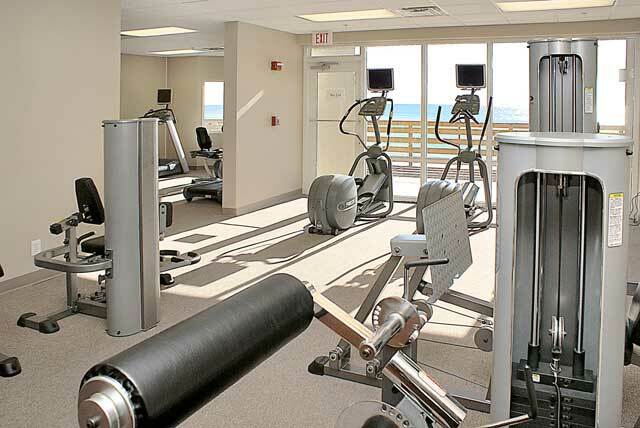 There is space dedicated next to the fitness area for a health bar. 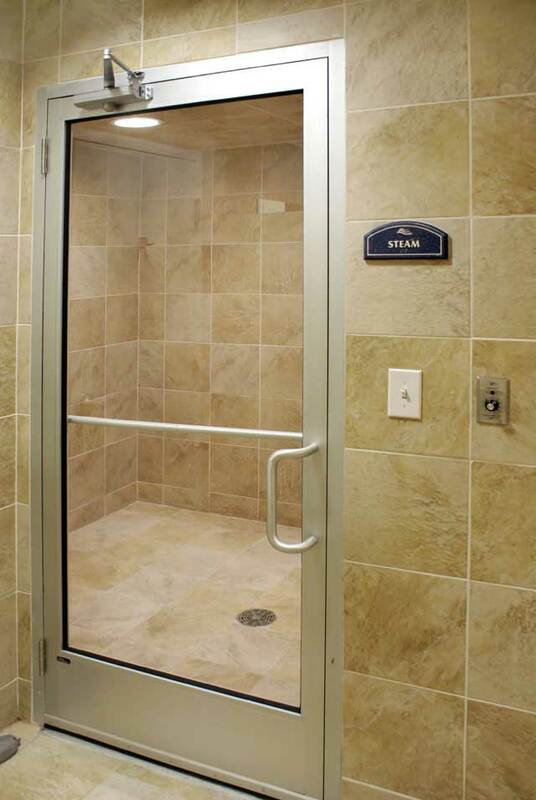 This is proposed and has yet to build out, but the space is clearly dedicated for this. 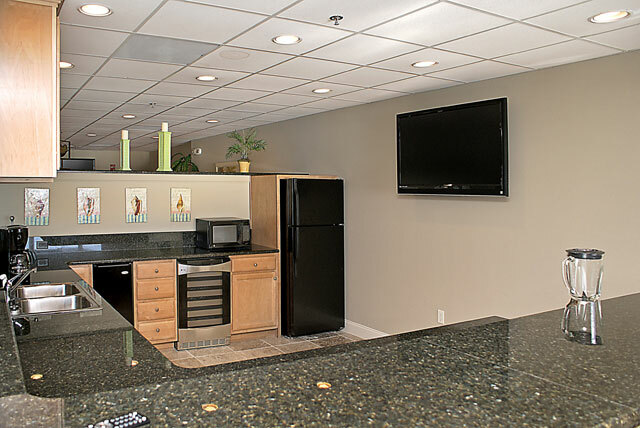 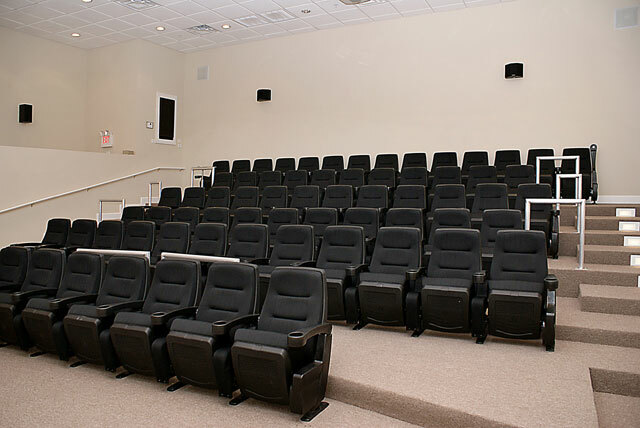 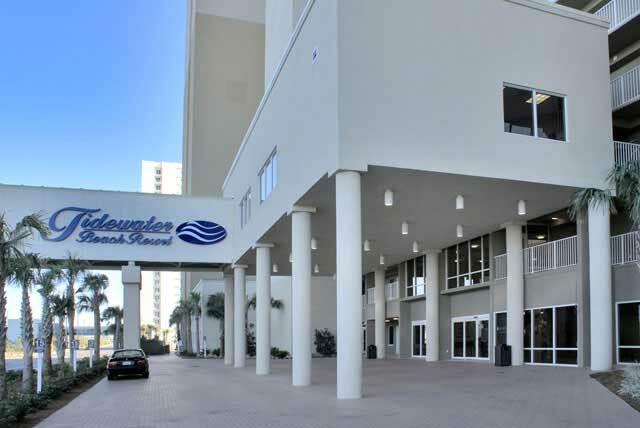 Tidewater condominium provided ample room for a movie theater and media center located on the ground floor. 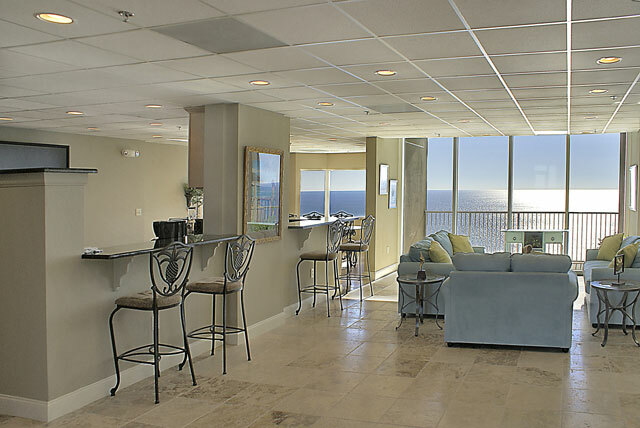 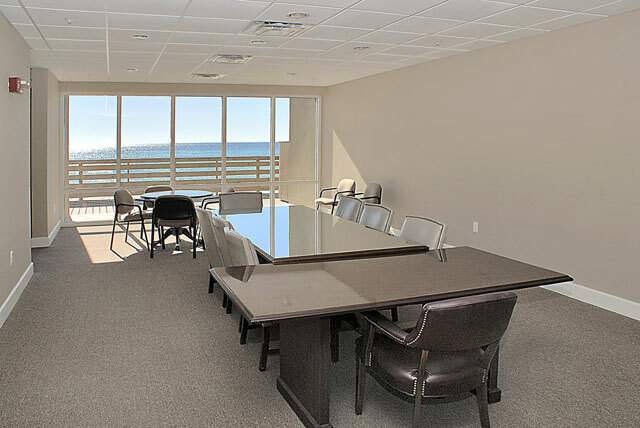 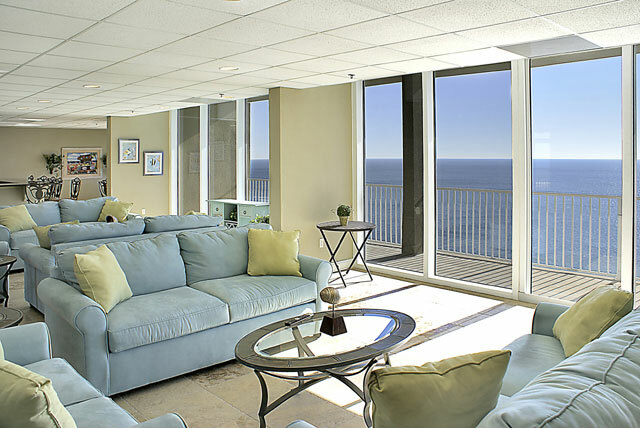 On the thirty first floor you will find the nicest owners lounge built to date in the Panama City Beach area. 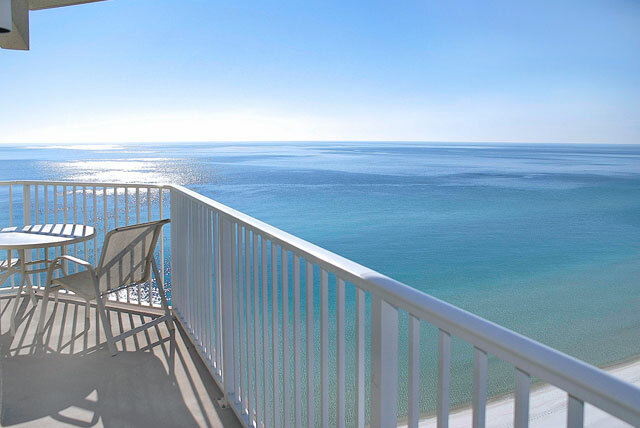 Tidewater condominium is perfectly located on Front Beach Road just east of Highway 79. 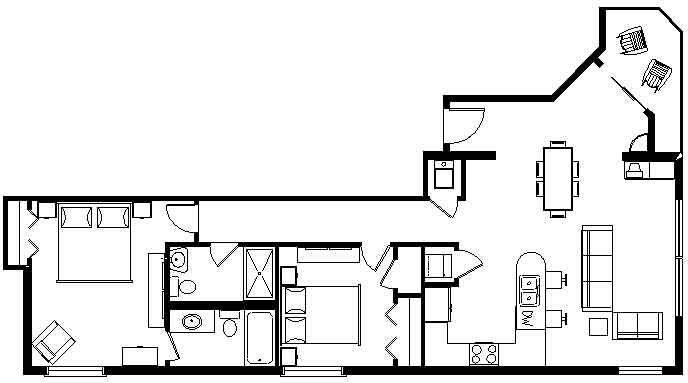 Created on 06 March 2013 .